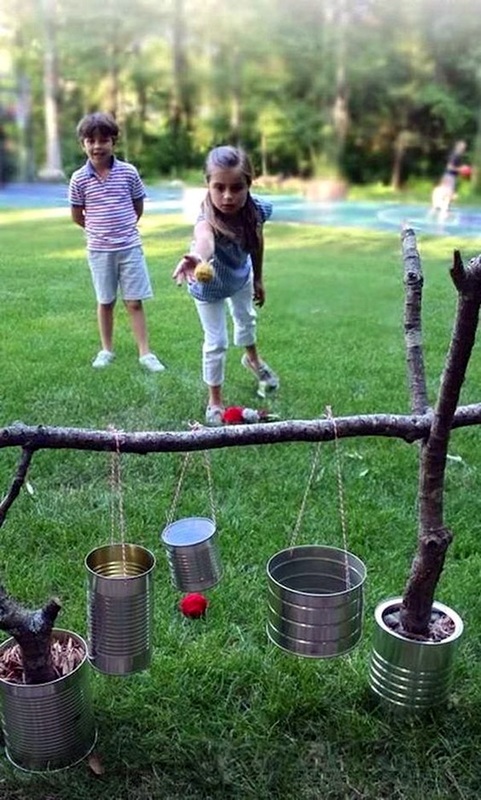 Today while we enjoy the convenience of all the electronic devices in our lives like computers, smartphones, laptops, and tablets in our lives, it has also taken away something from us, especially the kids of this generation. 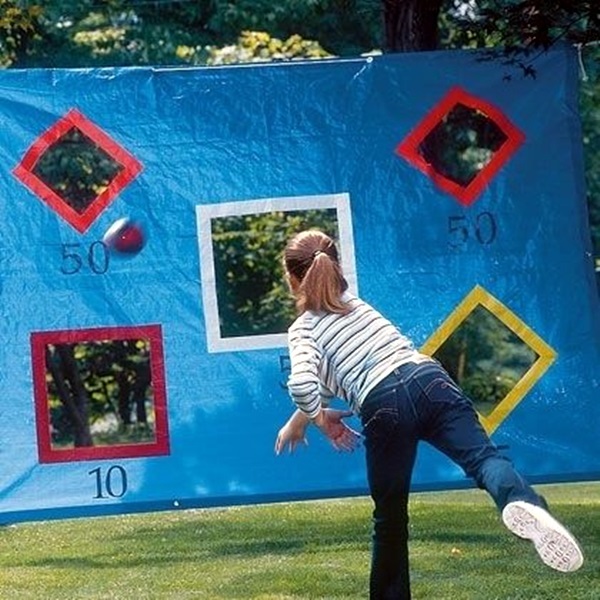 So capture the lost loves and fun of the childhood that most of us from the eighties and nineties and times before that enjoyed. 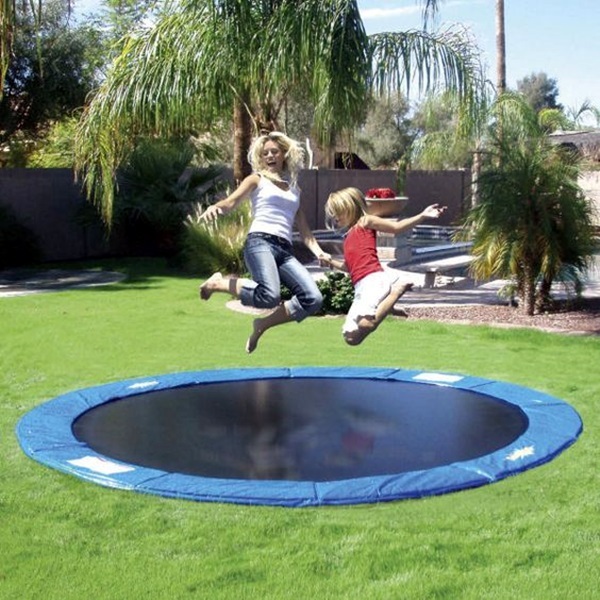 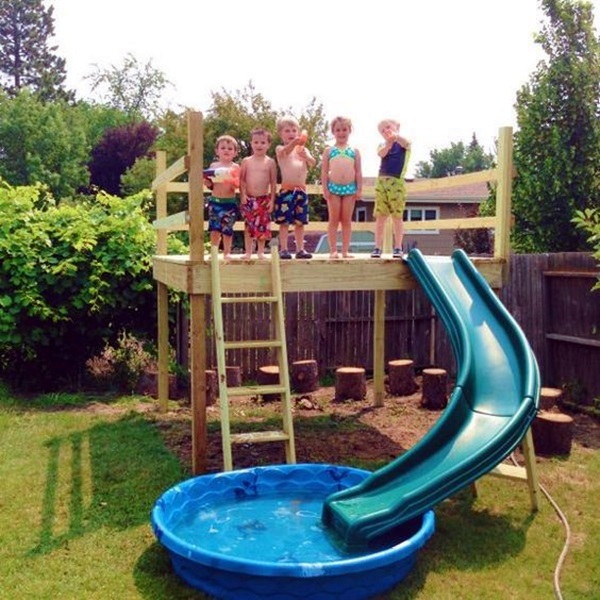 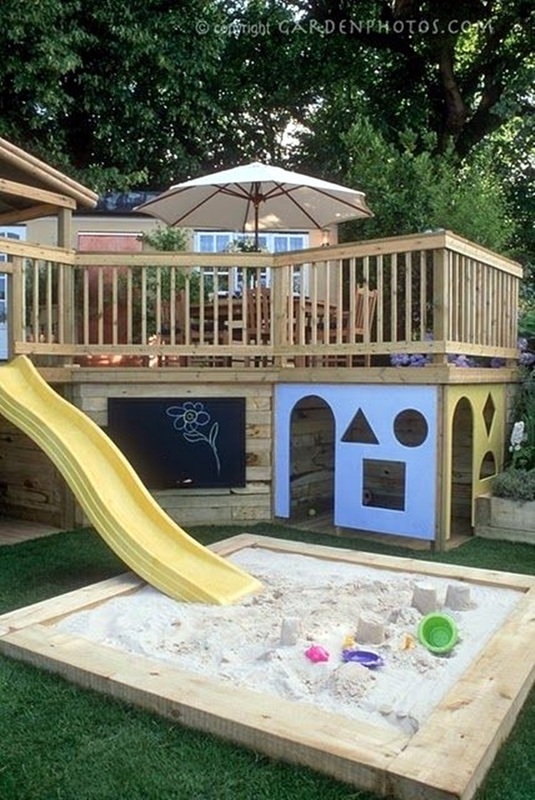 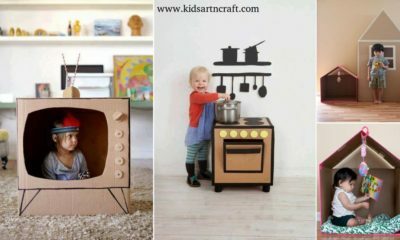 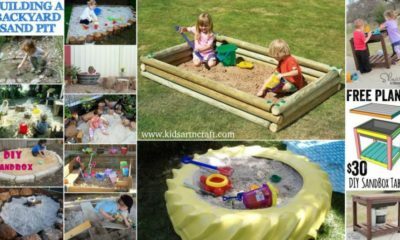 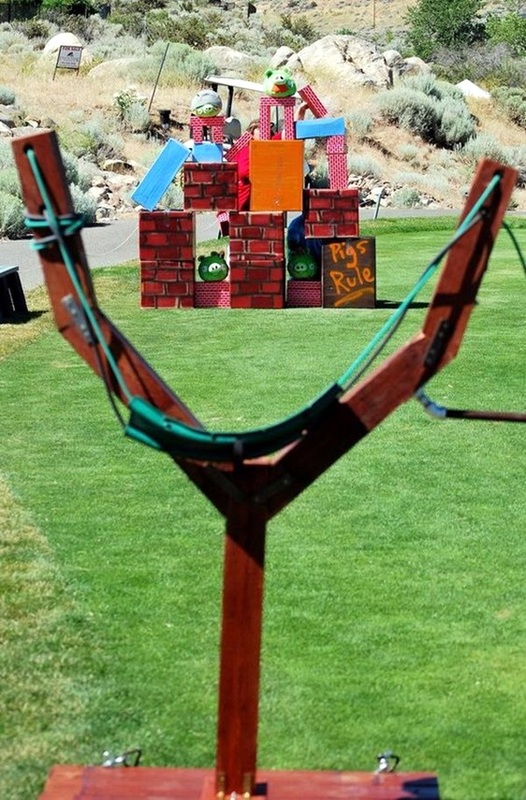 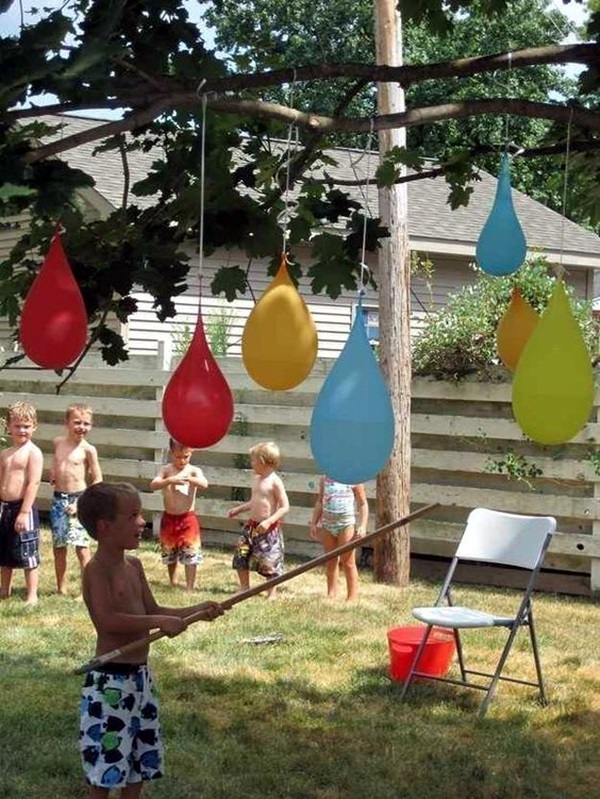 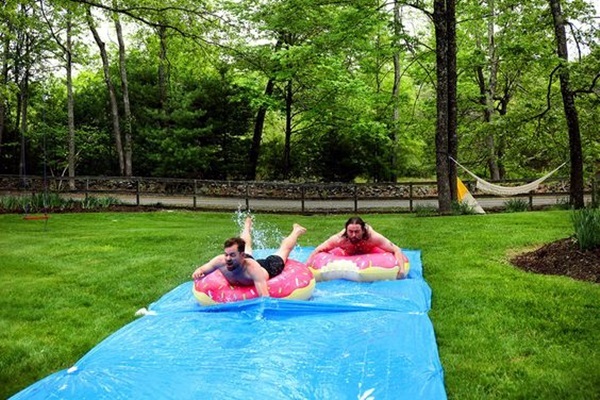 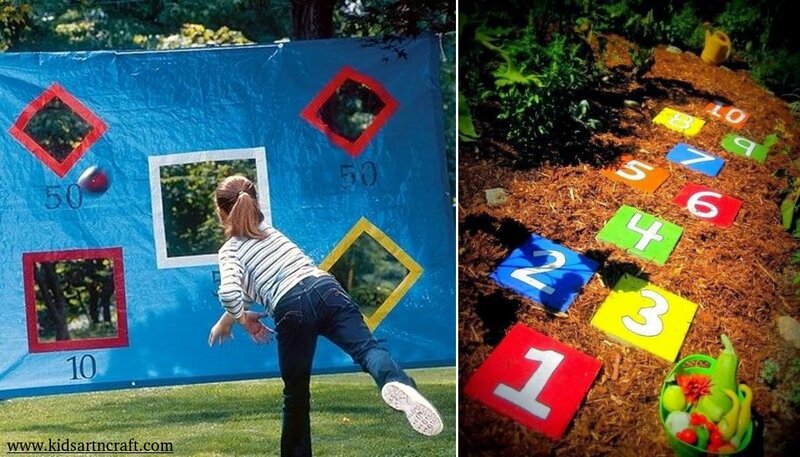 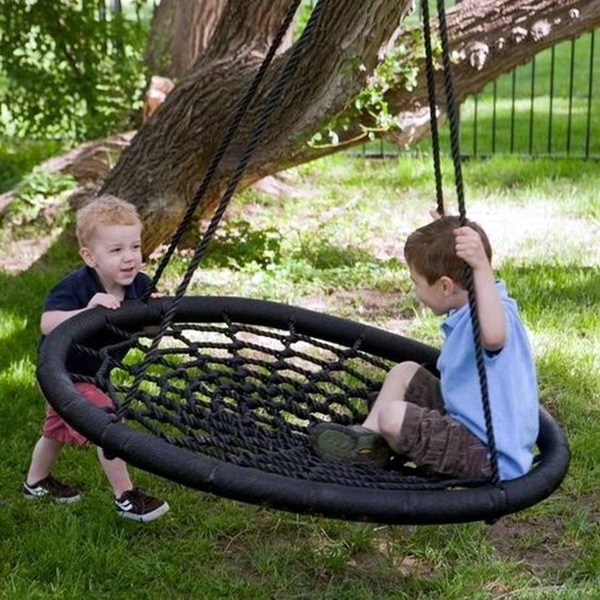 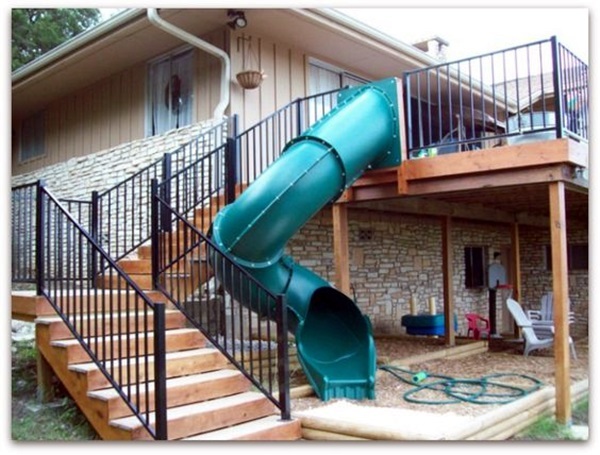 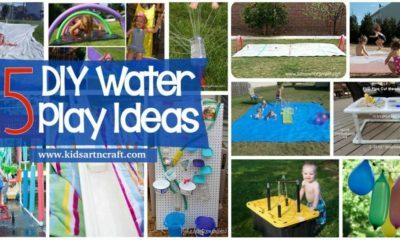 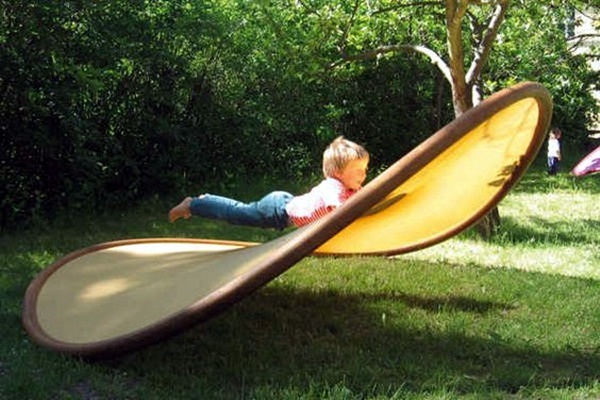 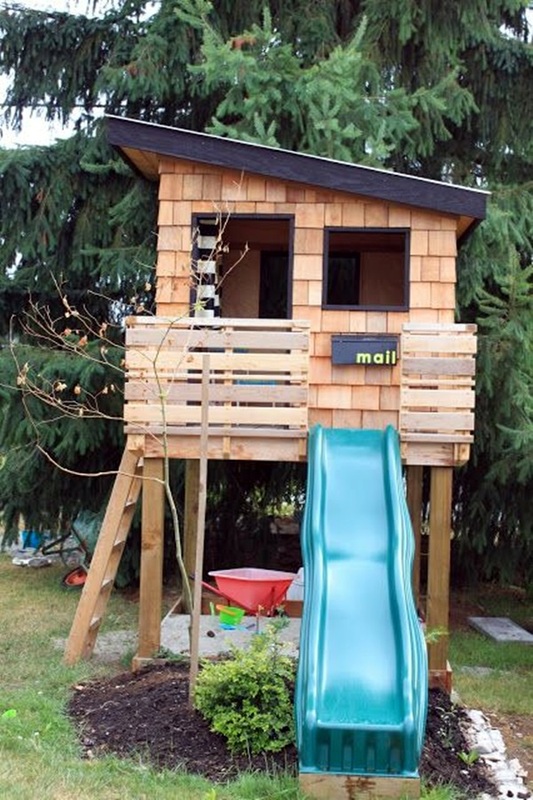 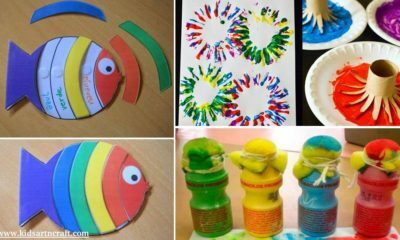 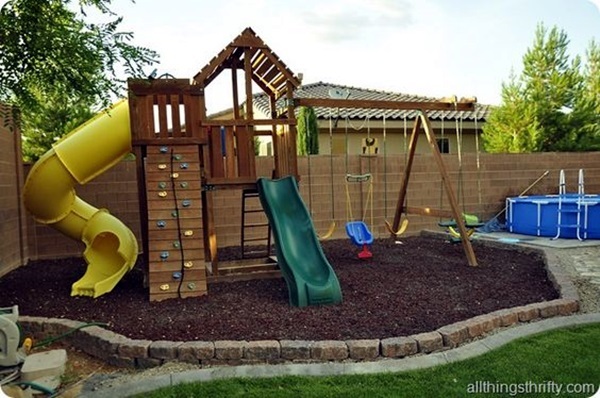 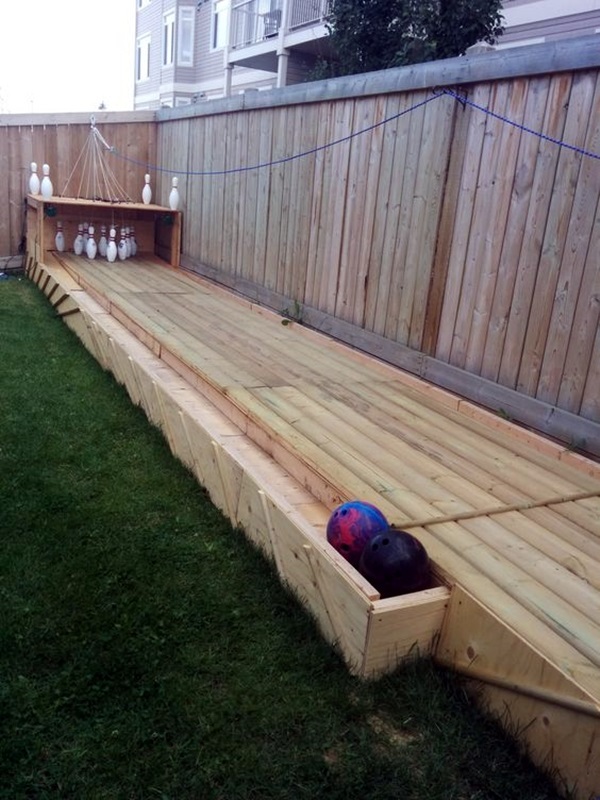 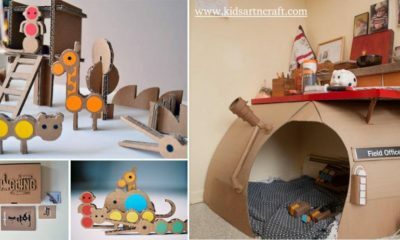 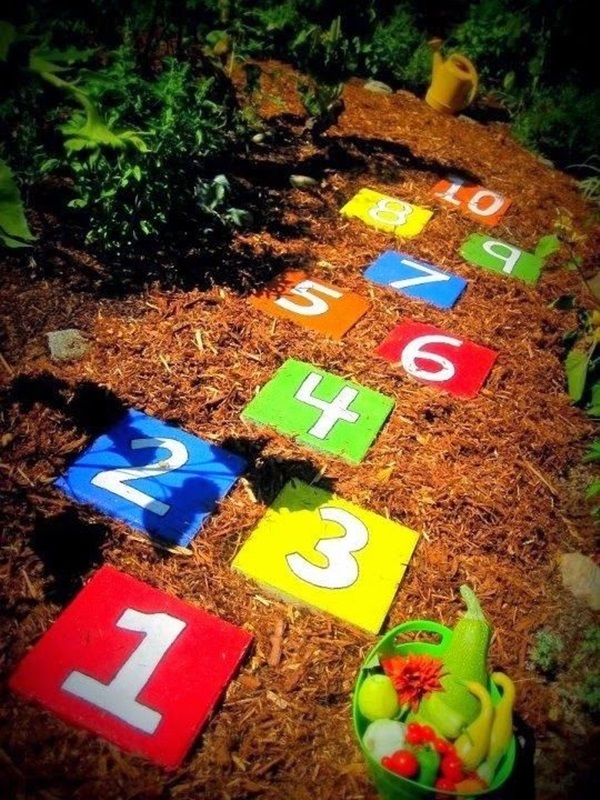 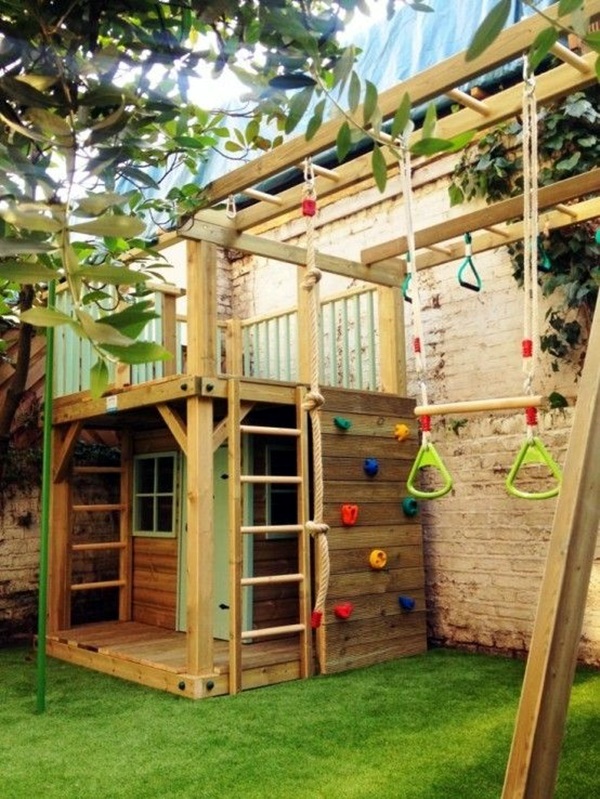 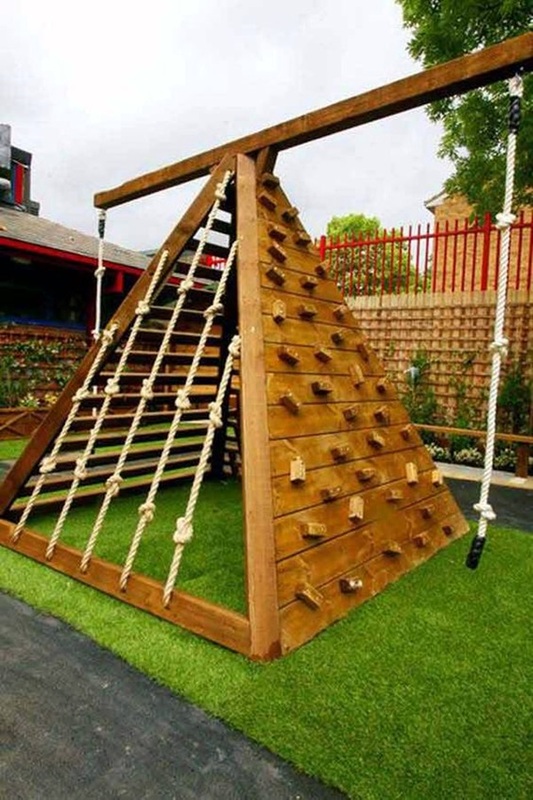 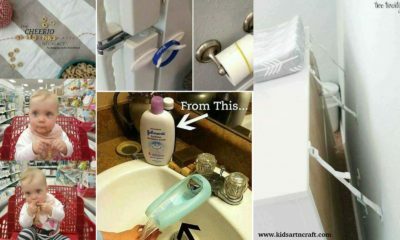 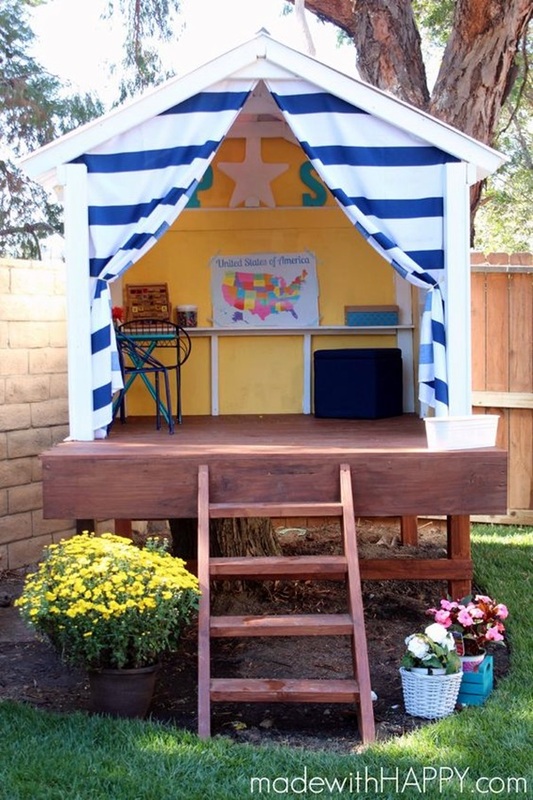 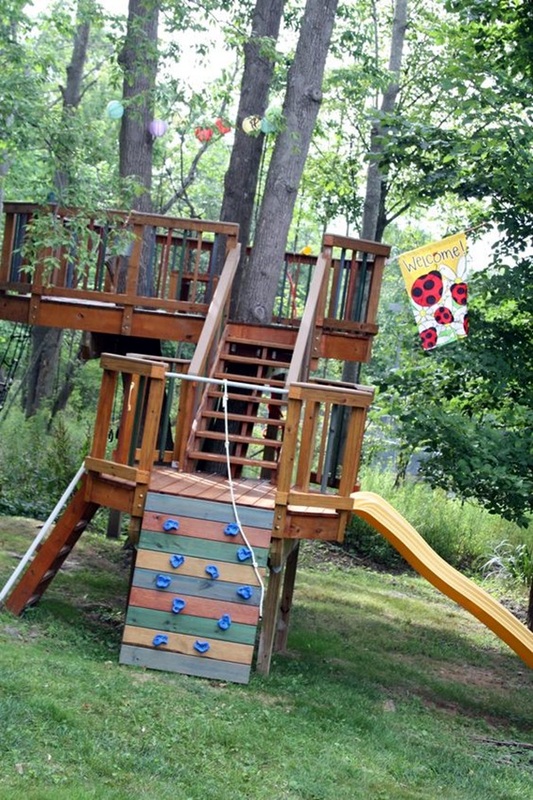 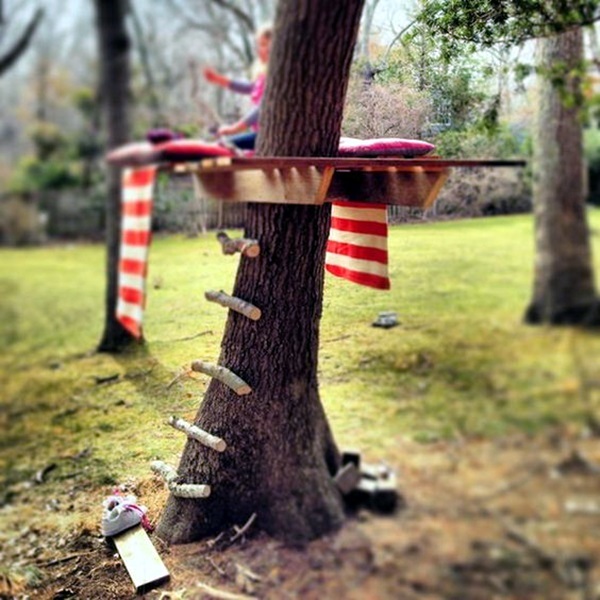 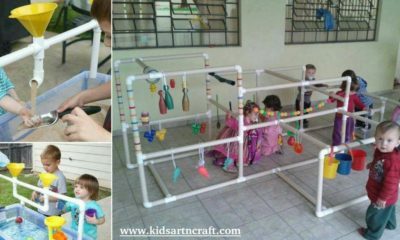 You simply have to create some smart backyard fun and game activities ideas for kids to get them going. 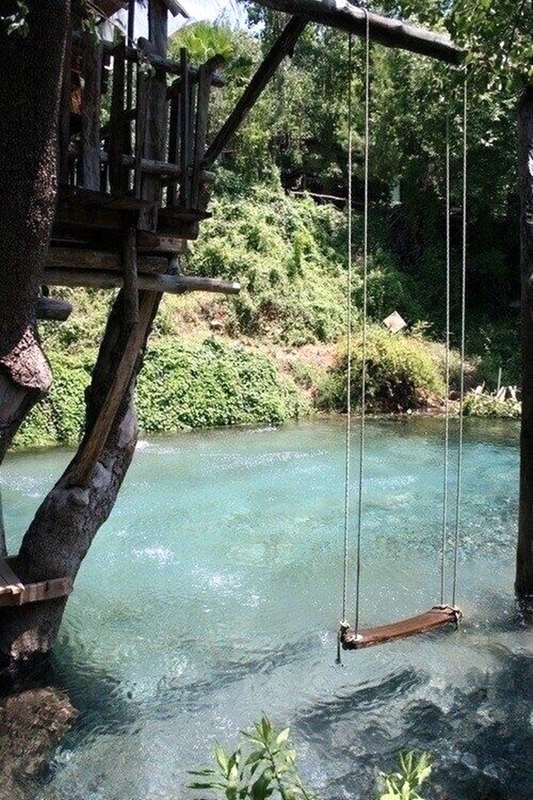 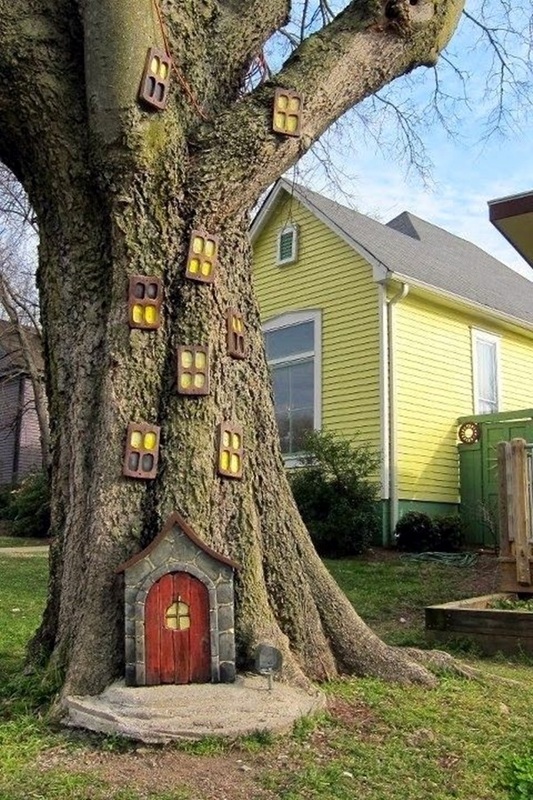 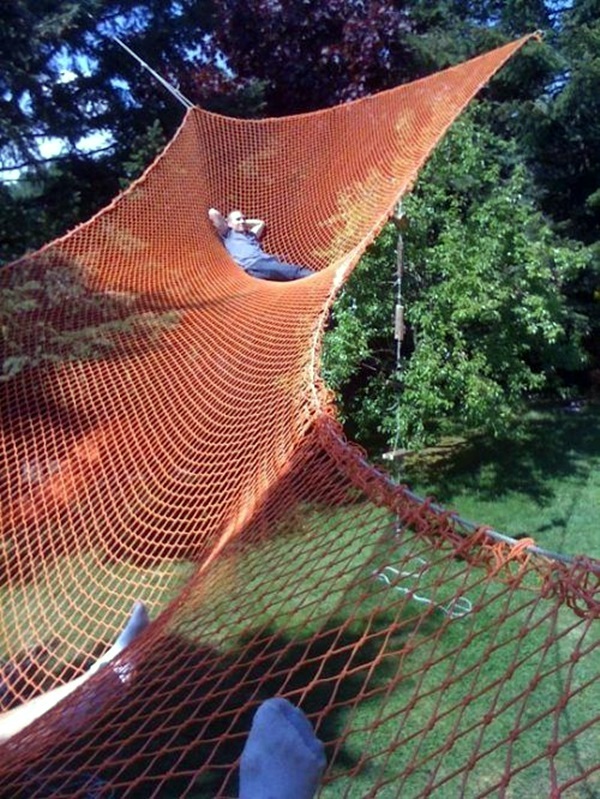 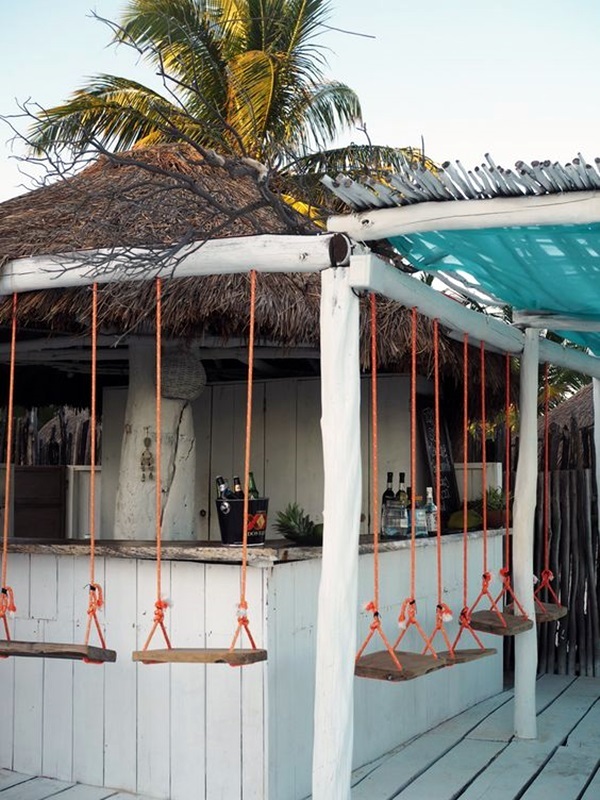 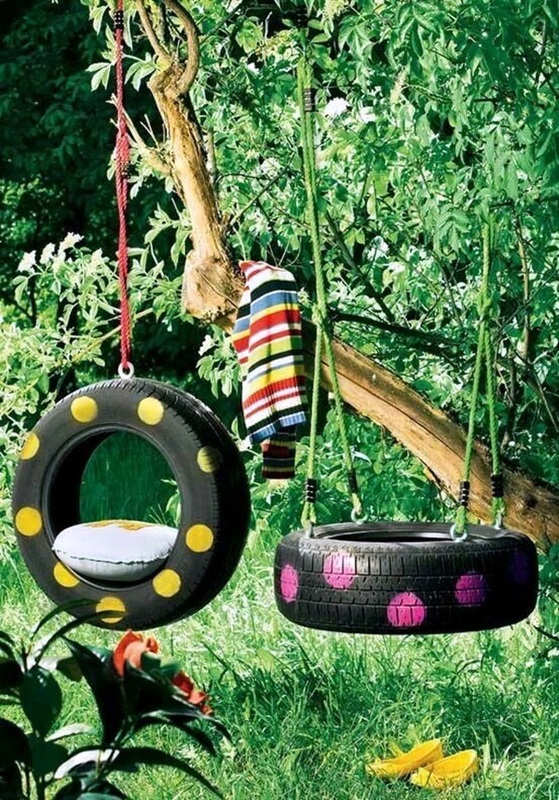 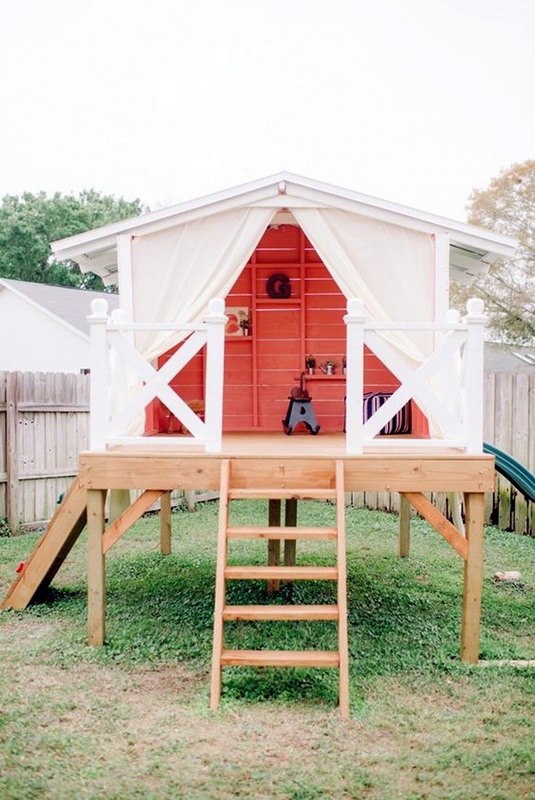 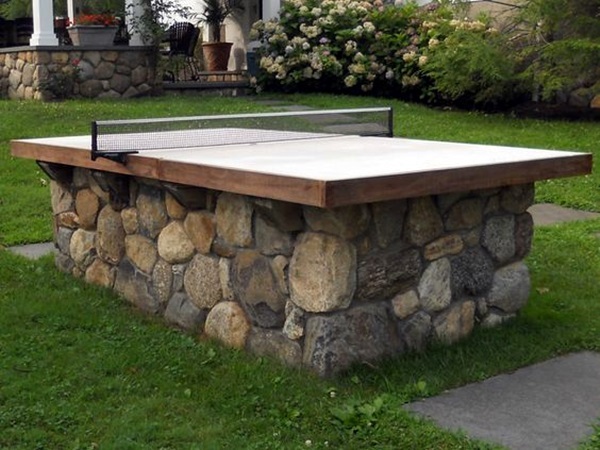 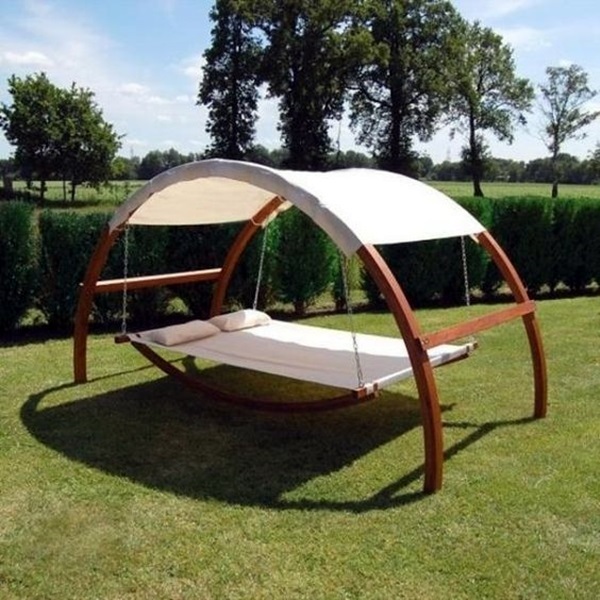 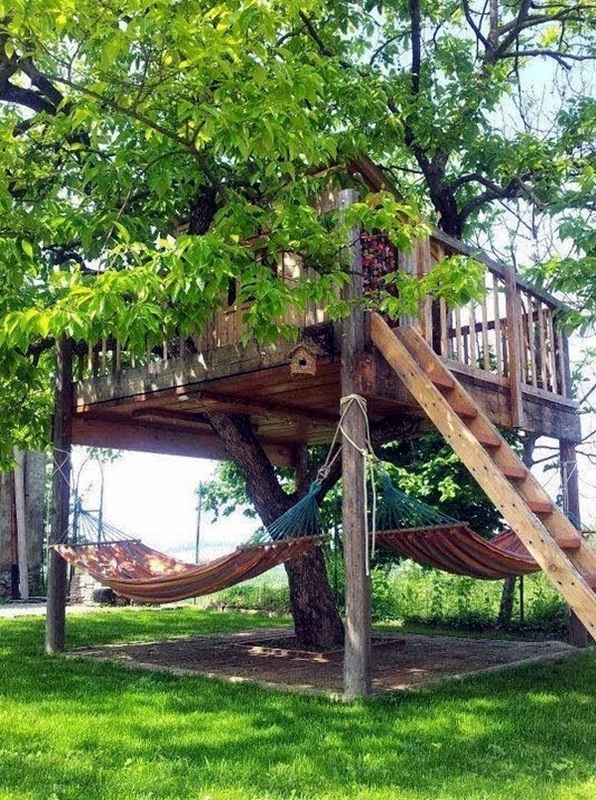 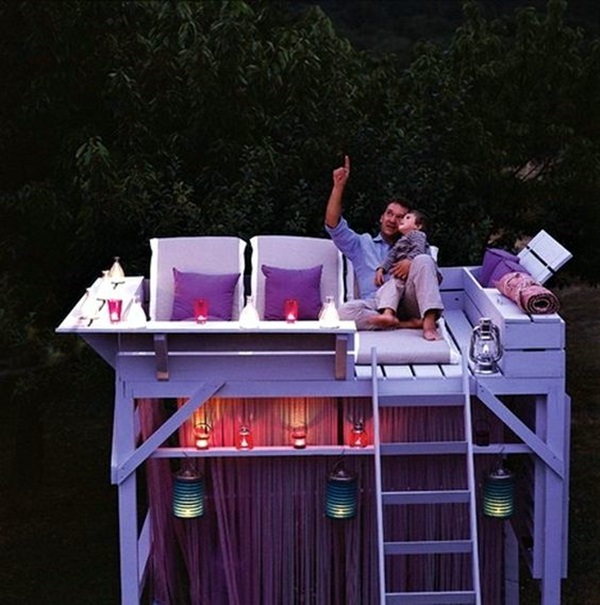 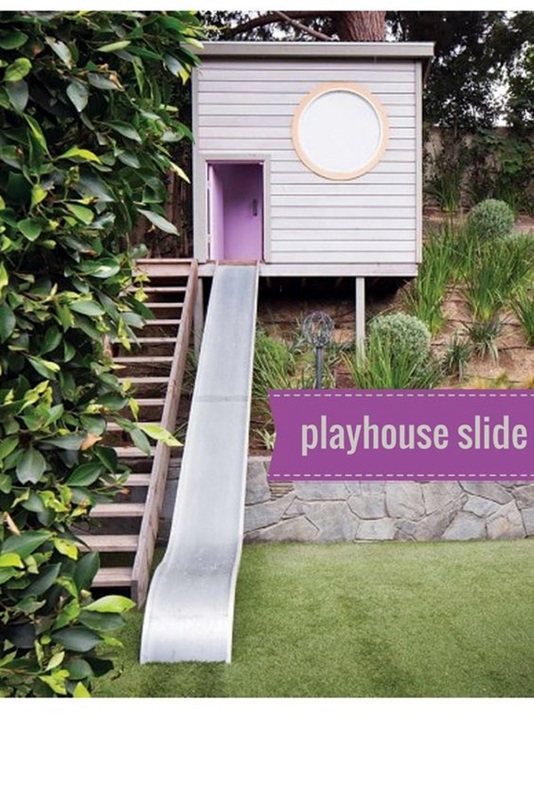 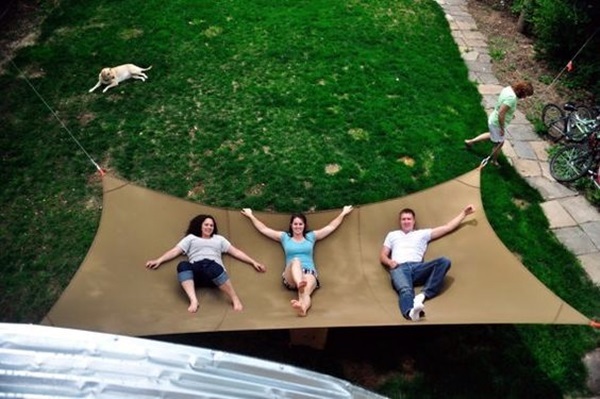 It could be among the dreamy backyard escape ideas for your home.